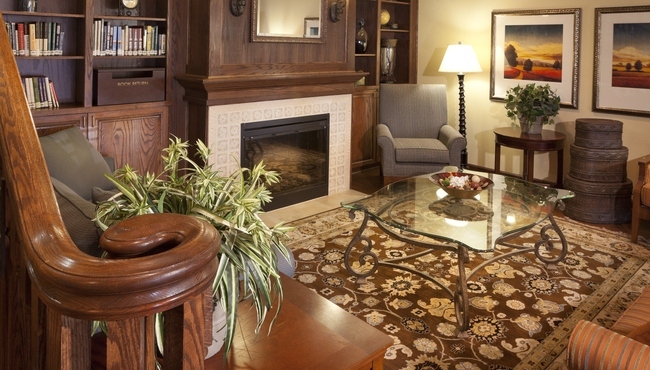 The Country Inn & Suites in Rocky Mount makes your visit a pleasure with amenities like free coffee and cookies in the lobby and pet-friendly accommodations. 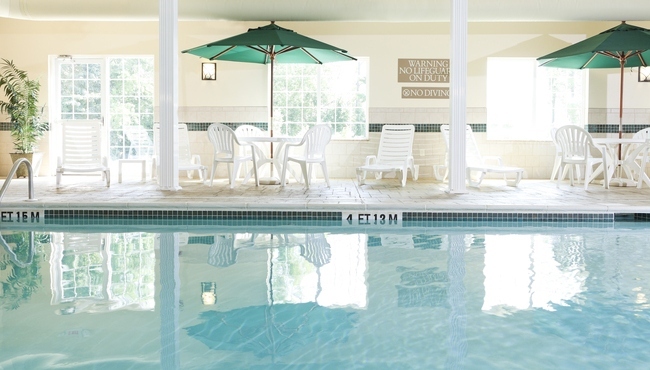 Create some fun memories with your family in our heated indoor pool, where the kids can play Marco Polo while you relax in the hot tub. 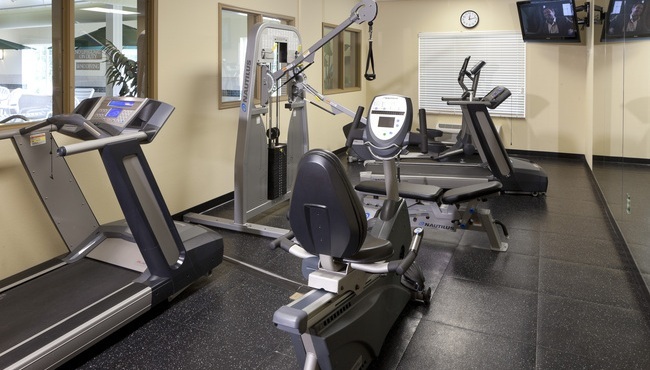 If you need to maintain your exercise routine, you can work out in our on-site fitness center, which is open until midnight. Before you head to bed, grab a book from our Read It & Return Lending LibrarySM for a great way to relax. 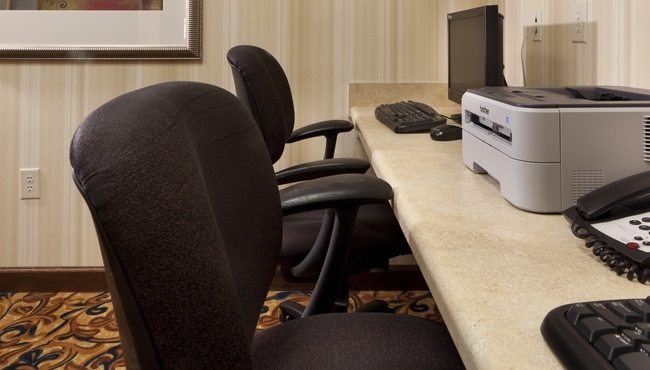 The hotel proudly offers a forgotten-items service that includes complimentary deodorant, shaving cream, razors, toothbrushes, toothpaste and a number of important travel hygiene items you may have overlooked while packing.